Name The 6 Racecourses In Britain Beginning With W? With over 60 racecourses in Great Britain we have narrowed that down for you and are looking for just the seven across our great country that begin with the letter W.
In the six answers there are a mixture of tracks that are turf and all weather whilst the quiz involving courses that cover flat racing, jumps racing and some courses featuring both. Some horse racing fans might think this is very easy but the twist we have added to it is you only have 1 minute to complete it correctly before your time runs out. 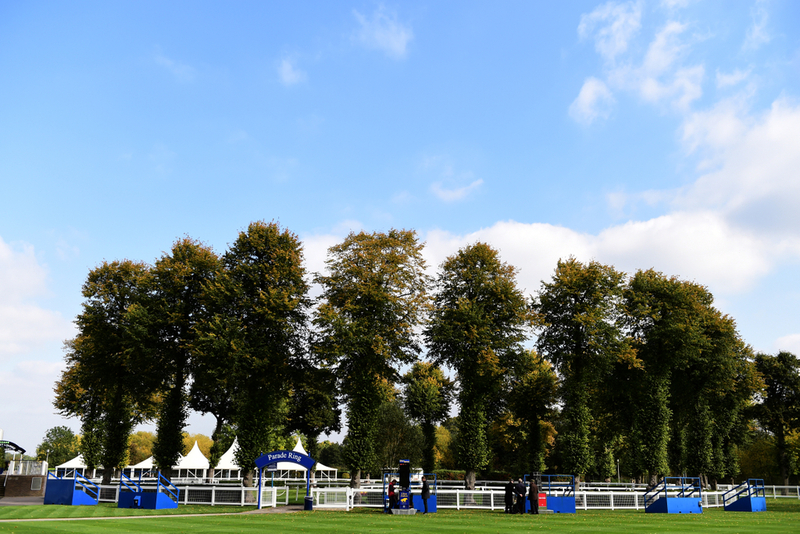 You well and truly have to know your racecourses in this quiz because of the time limit but we have made it a little easier for you with giving you two hints. We have given you the country in Great Britain where the track is actually situated and we have also highlighted what sort of racing is offered there. As we said you have one whole minute to complete this knowledge testing quiz but we are expecting true racing fans to be able to get 6/6. Good Luck and for those of you who do get seven answers correct tweet your scores into @TWEnclosure and we will retweet the best times.